Elimpus provides innovative partial discharge monitoring products and services in the fields of Condition Monitoring and real-time reporting, empowering electricity transmission and distribution utilities to monitor their substations 24/7 in a non-intrusive way. Our partial discharge testing systems are integrated with a real-time communications platform, which can immediately notify users of partial discharge activity at remote sites, via an easy to use web portal. Our staff experience and renowned intellectual capital within Elimpus from the basis of our partnering and consulting expertise, whilst also driving innovation in R&D. We understand that the company culture of openness and trust is fundamental to retaining our people and that this is what in turn our customers will experience and value. Commitment to the highest ethical standards and empowering our people is how we are able to put our customers first. 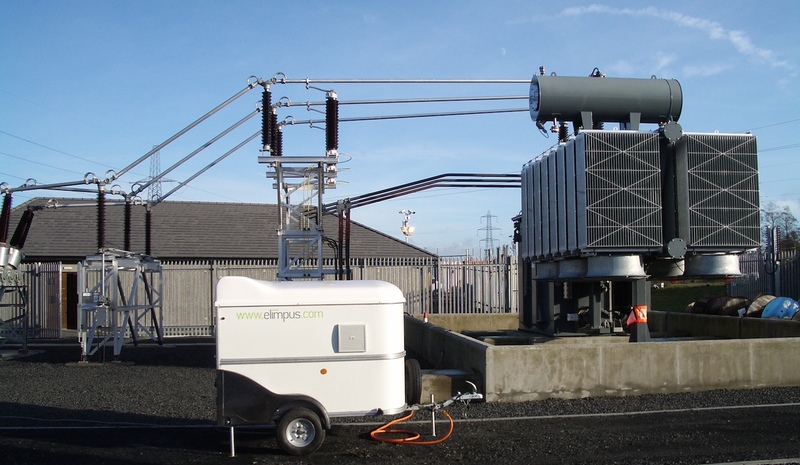 Established in 2007, Elimpus already has multiple partial discharge testing systems world-wide and is an established provider of radiometric partial discharge surveys to UK transmission utilities. We are world leaders in non-invasive radiometric location of partial discharges. Our experience of problems affecting the international high voltage community means we have an in-depth understanding of utilities’ needs and goals. Elimpus originated from technologies developed at the Department of Electronic & Electrical Engineering at the University of Strathclyde, UK. Using purpose-designed antennas, our radiometric technology can detect failure onset in high-voltage 33 kV – 400 kV substations and equipment. It allows long-range assessment of nearly all high-voltage equipment and can accurately locate partial discharge sources. The Elimpus product range has a highly favourable cost per equipment figure. 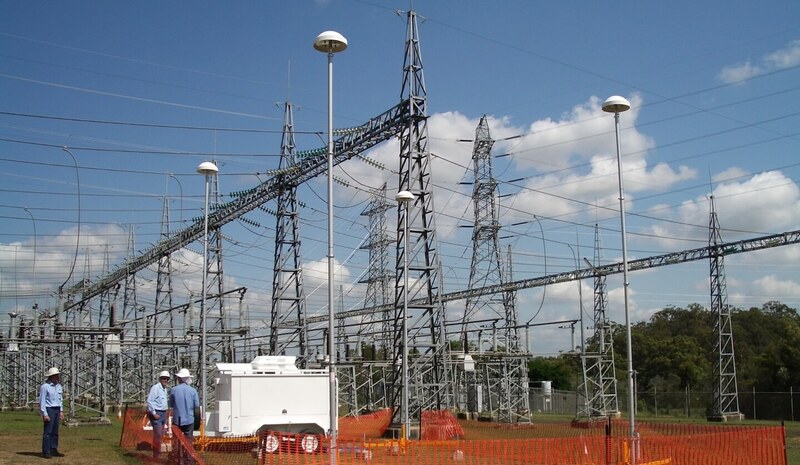 Our PD detection and PD location systems do not require any physical or electrical connection in the substation. 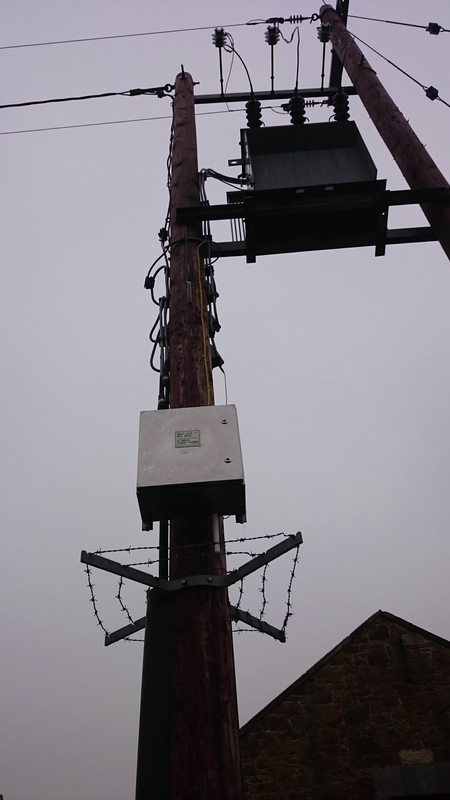 This makes the technology very versatile, easy to deploy and safe. We see real benefits from the use of Elimpus products and services. 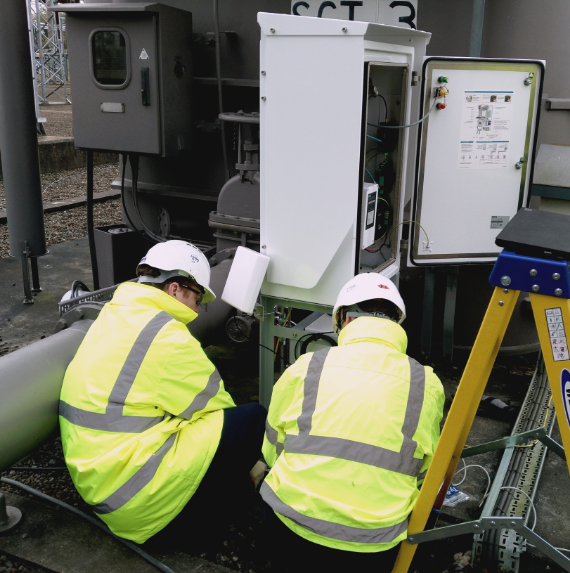 Both in location and monitoring for partial discharge and for onsite work such as installation of online DGA equipment to transformers. Their knowledge and responsiveness to customer needs stands out. 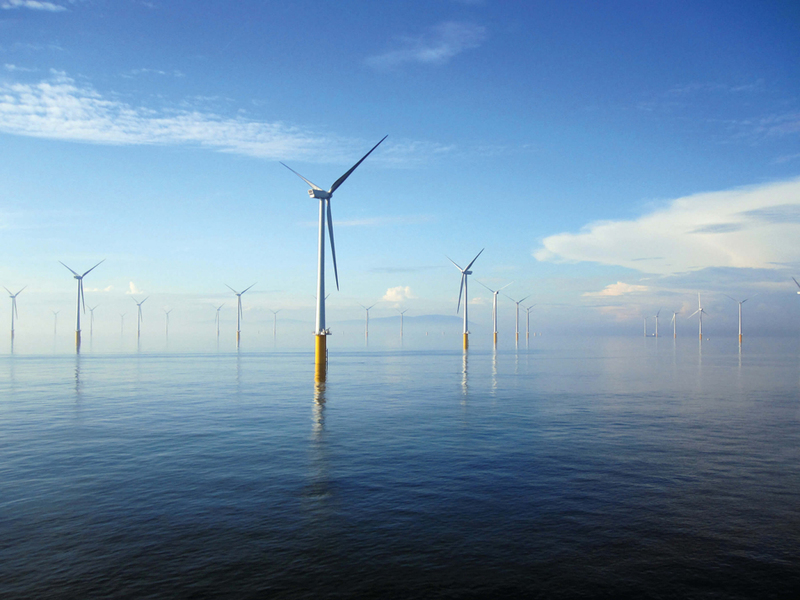 Having reliable evidence of partial discharge activity is key to prioritising sites for asset replacement and an enormous help in putting together a robust business case.